This Friday, July 10, we will meet at the Urbandale Library in the conference room for a knit and chat. This will be from 10-noon, room open by 9:30. This will be the last meetup in this room until mid October as the library does some remodeling. Next time meet in the Cafe. 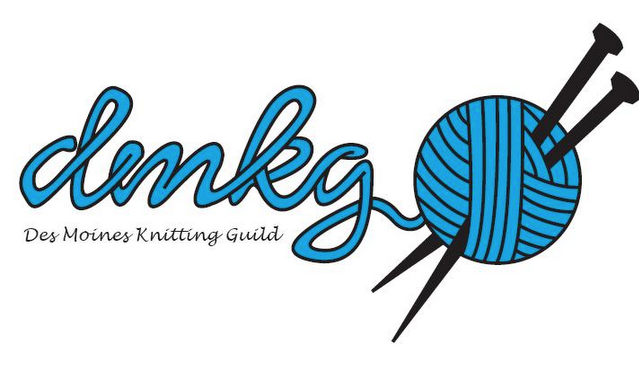 Monday July 13 there will be a knit and chat at the Franklin Library from 10-noon. Join us for some fun while you finish your state fair entries!